After years of rising rates of physician burnout and increasing alarm over the epidemic’s impact, guidelines on promoting the well-being of health professionals have, for the first time, been developed with consensus and endorsed or supported by the American Medical Association (AMA), the Association of American Medical Colleges (AAMC), and other leading health organizations. 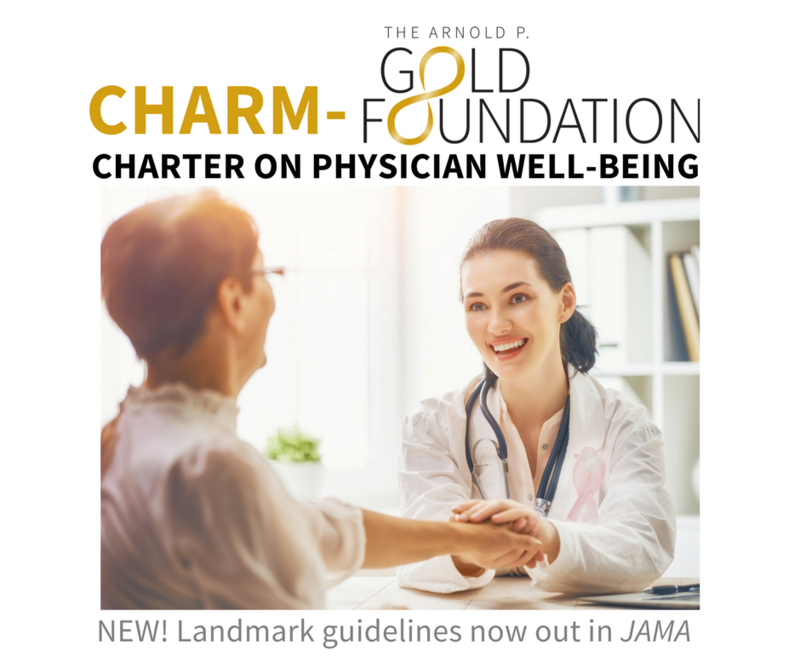 The CHARM-Arnold P. Gold Foundation Charter on Physician Well-Being, just published in the Journal of the American Medical Association (JAMA), is a landmark document designed to guide groups and individuals, from global healthcare organizations to medical students, residents and physicians. The Collaborative for Healing and Renewal in Medicine (CHARM) and The Arnold P. Gold Foundation partnered to create the new charter. 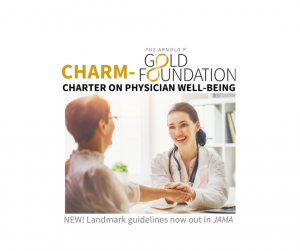 CHARM is a group of medical educators, leaders in academic medicine, experts in burnout research and interventions, and trainees working together with the combined mission to promote well-being among trainees and practicing physicians. CHARM believes that the well-being of all health providers is fundamental to the functioning of health systems, the safety of individual providers, and the provision of the highest quality patient care. The group is action-oriented and focused on creating deliverables for widespread dissemination that can empower individuals dedicated to building more supportive workplace communities for tomorrow’s physicians. The Arnold P. Gold Foundation is a nonprofit organization that champions the human connection in healthcare. Elizabeth Gaufberg, MD, MPH of Cambridge Health Alliance, Harvard Medical School and the Arnold P. Gold Foundation Research Institute. 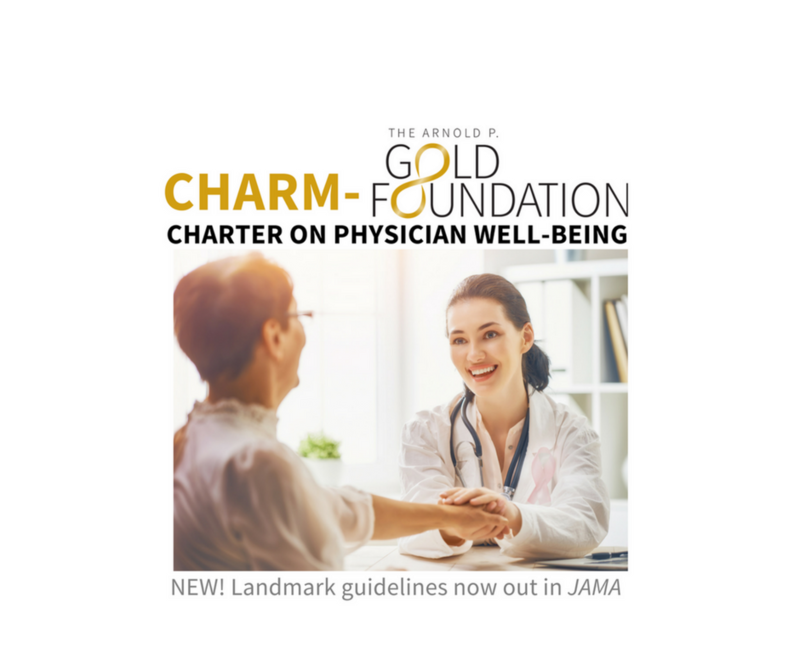 CHARM began considering the development of a “Physician Charter” in the fall of 2016, modeled after the American Board of Internal Medicine’s Professionalism Charter. The grant from the Gold Foundation supported a meeting hosted by the Accreditation Council for Graduate Medical Education (ACGME) in August 2017. The goal was to develop a consensus document that would have broad appeal and significant impact on the ways individual providers, medical practices, institutions, and health systems address the well-being of physicians. Representatives from more than a dozen national physician professional organizations attended; consensus input was incorporated into the final version. Effective patient care both promotes and requires physician well-being. Physician well-being is inter-related with the well-being of all members of the health care team. Physician well-being is a quality marker for effective and efficient health systems. Physician well-being is a shared responsibility between individual physicians and the organizations and systems in which they work. The document also outlines two societal level commitments, three organizational commitments and three individual commitments that would improve physician well-being. 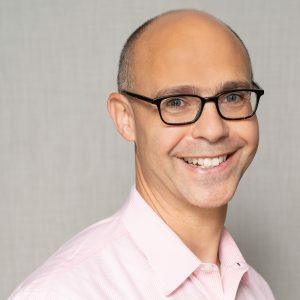 Alexander Ommaya, DSc is the Senior Director of Clinical and Translational Research and Policy at the AAMC, one of the endorsing organizations. 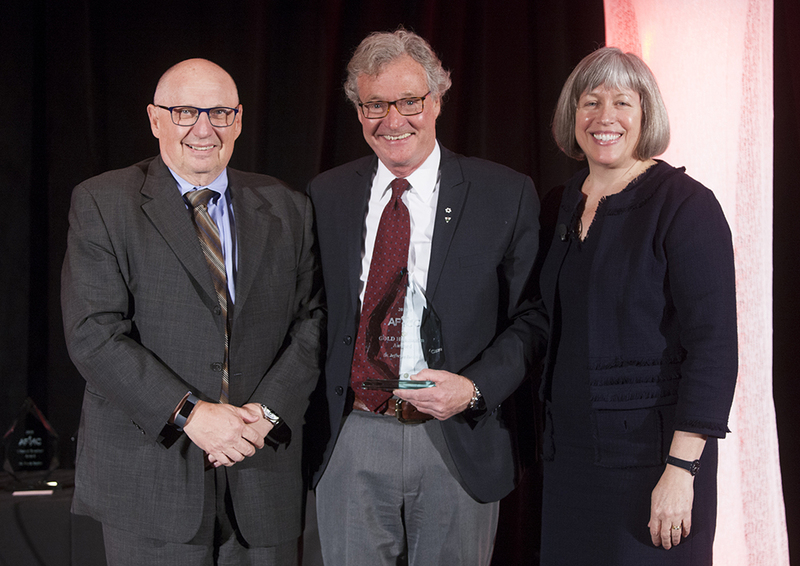 “The charter is an important set of principles and commitments that will help organizations enhance clinician well-being while improving patient care,” said Dr. Ommaya.